It can be very hard to reach out for help, especially when it is for either yourself or a loved one who just can’t take care of themselves as well as they used to. At #1 in Home Care, we understand how difficult it is to admit that things have changed to such a degree that they require outside help, so we try to make this transition as easy as possible. 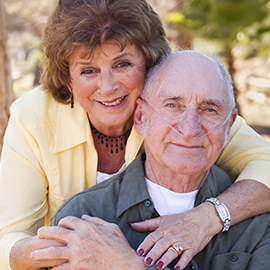 We provide non-medical home care to anyone who needs it. Non-medical care means that we will help you or your loved one with everything from bathing to transportation to meal preparation. #1 in Home Care is a great alternative to a live-in facility like a nursing home because we allow our clients to stay in their own homes and live the life that they want to live, but with a little help where and when they need it. Below is a list of a few questions to ask yourself before you call a home care agency to ensure that you’re getting the best, most useful, and safest home care service. 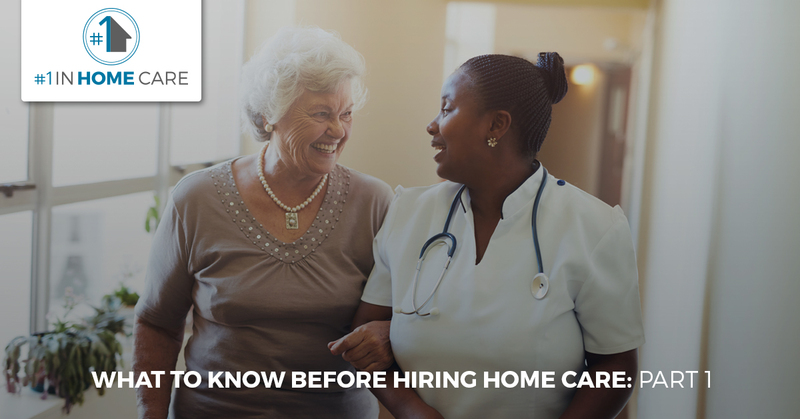 This is perhaps the most important question to ask yourself about home care. If you’ve noticed that your loved one has been getting confused more often, or they’re not staying as clean as they used to, they’ve lost a noticeable amount of weight in a short period of time, or their normal routine has stopped, it might be time for home care. Home care can help them reestablish a rhythm and routine that will allow for more time spent doing the things that engage them mentally and physically which, in turn, will help keep them more motivated to stay on top of things. 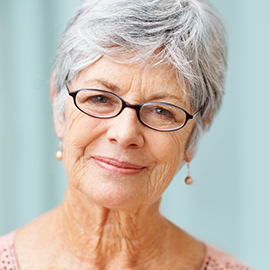 We can all benefit from a routine and the home care aides at #1 Home Care can help. Maybe your relative who needs home care has never been good about doing their own laundry or they haven’t driven themselves to the grocery store or pharmacy for a long time and you’ve gotten too busy at work and with the rest of your family to help out as much as you’d like. 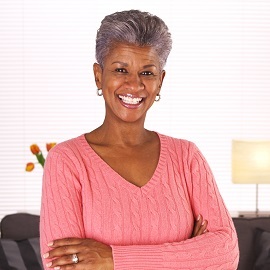 #1 in Home Care is the perfect service to help you pick up the slack. We believe in making life easier for not just our clients but their families as well. If you or your loved one is unable to take care of themselves because of a medical issue that requires constant medical supervision, #1 in Home Care is not the correct service to take care of those kinds of needs. However, we can be a great supplemental service to help keep the non-medical parts of home care taken care of for medical patients, including transportation, restroom help, laundry, and housekeeping. We would love to help out with all non-medical aspects of your at-home care and we hope that you’ll call us to discuss how home care might be perfect for you or your loved one. 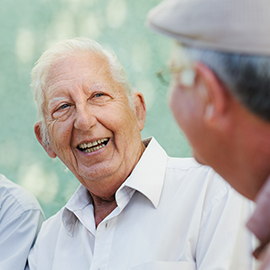 At #1 Home Care, our goal has always been to provide the most helpful services to those most in need. Contact us today.